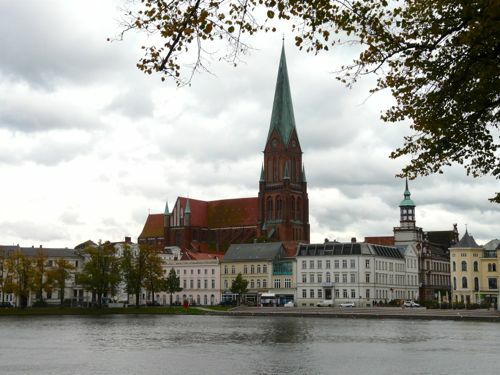 Walking tours, either with a professional guide or self-guided, are always the best way to see a city or hidden village. When visiting a new area, we make sure to make the most out of the experience by getting our feet on the ground. Use our walking tour experiences when planning your next trip. When Alan and I boarded Amacello in Amsterdam for our Rhine River Christmas Market cruise, we didn’t expect such a snowy welcome, but it just made our tour of the Jordaan District that much more beautiful. 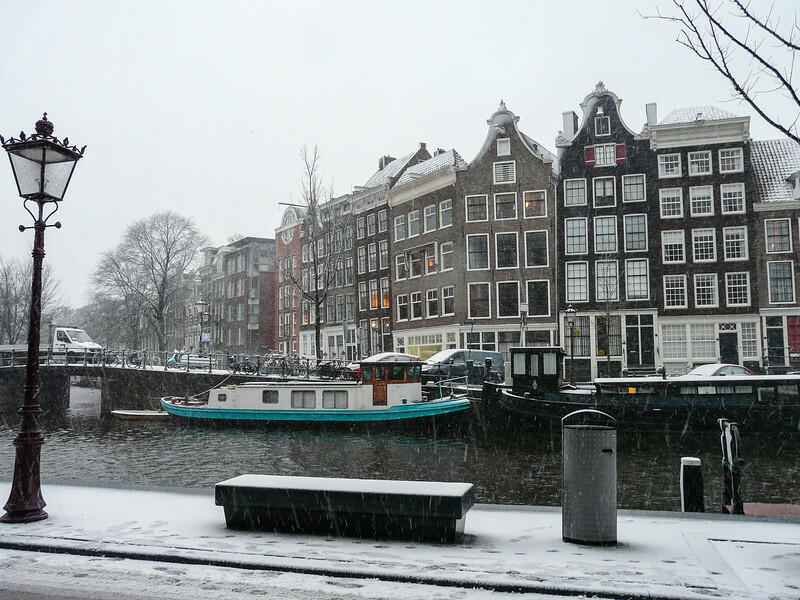 Click on A Snowy Walking Tour in Amsterdam to read more about our experience. 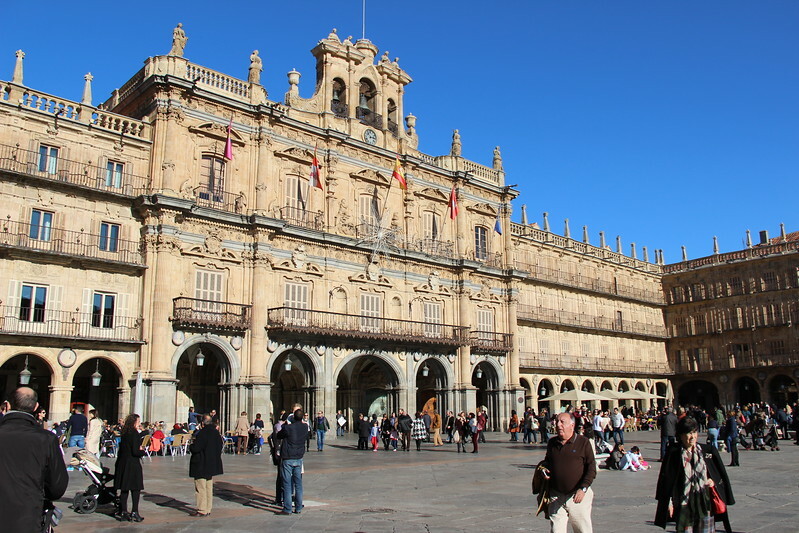 As one of Spain’s most beloved towns, Salamanca is rich with history and culture. However, visiting boomers can’t miss out on finding the city’s most intriguing oddities among all of the landmarks. Click on Searching for Oddities in Salamanca to read more about our experience. The medieval town of Bergamo is just one of Italy’s many hidden gems. With our experienced guide leading the way, we quickly fell in love with the Bergamo’s charm and history. Click on Medieval Italy is Alive in Bergamo to read more about our experience. 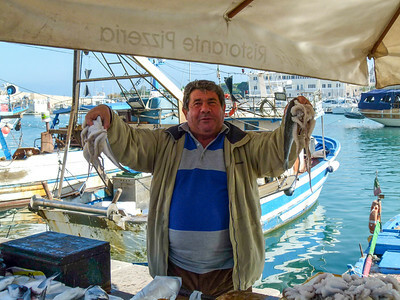 While roadtripping through incredible Italy, Donna visited Trani, a historic seaport town in Italy’s Puglia region. Click on Walking With History in Trani to read more about her experience. On our road trip through Southern Italy, our guide recommended a stop in Matera. On the border of Basilicata and Puglia, this small village really surprised us with its impressive history. 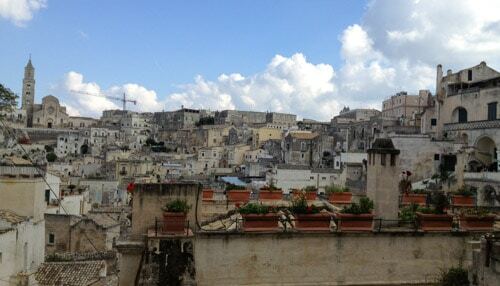 Click on Walking With History in Matera, Italy to read more about one of our favorite walking tours. Stopping in Subiaco was one of the best decisions we made on our most recent tour of Southern Italy. 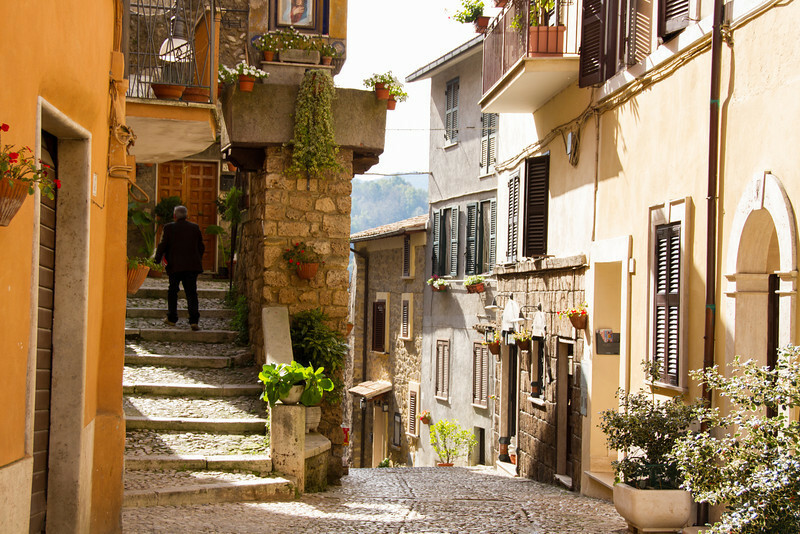 While many villages claim to be the “real Italy”, Subiaco is certainly authentically Italian. Click on Stopping in Subiaco to read more about our experience. Madrid has quite the reputation for its bustling energy and all-night nightlife, but there are more than enough city parks for those who prefer a bit of serenity now and then. 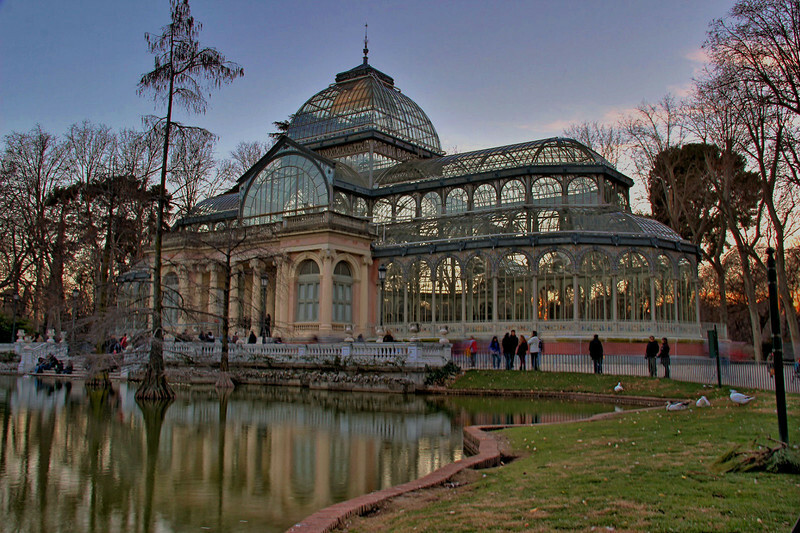 Click on Four Madrid Parks Guaranteed to Ease Your Spring Fever to read more about our recommendations. While visiting the Norwegian fjords aboard the Regent Seven Seas, we explored the lovely town of Bergen and boarded a funicular to hike the trails of Mt. Floyen. Click on Spend an active day in Bergen, Norway to read more about our experience. 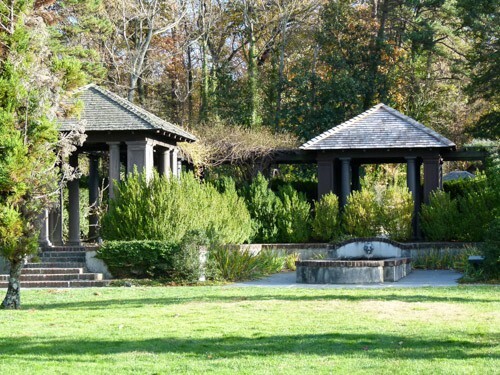 In the early to mid 1900‘s, tobacco and textile tycoons lived side by side on immense estates along Reynolda Road, then a rural area near Winston-Salem, North Carolina. Click on Spend a Day With Art and History on Reynolda Road to read more about our experience.